Open Channel: What Cancelled Show Should Come Back For A Limited Season? A bunch of shows are coming back from the dead: The X-Files and Twin Peaks to name two. It’s gotten me thinking: what cancelled show did I want to see come back for a revitalization? 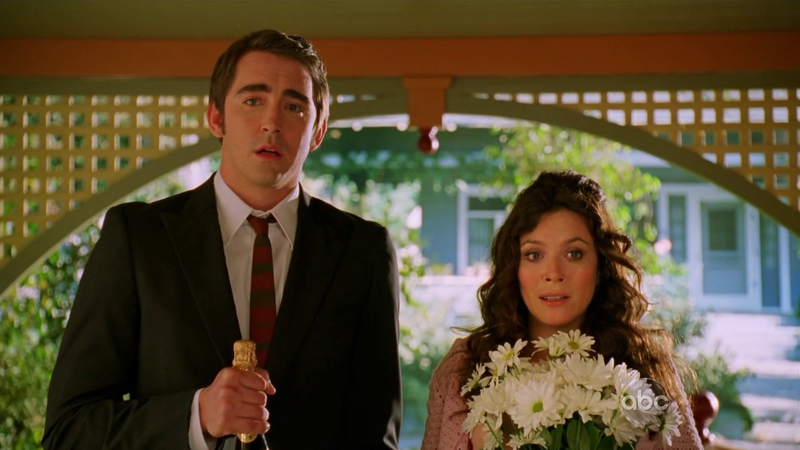 For me, it’s Bryan Fuller’s Pushing Daisies. Maybe once he’s done with American Gods. So, what show do you want to see return for one of these limited, 10-15 episode (potentially one-off seasons?) For the purposes of this thread, let’s think of something besides Firefly. I know, Fox was unjust and it was unfair, but there were other shows out there.